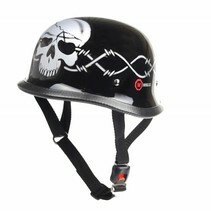 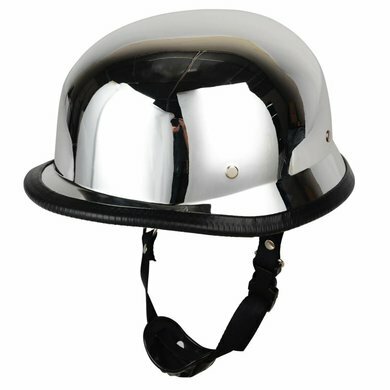 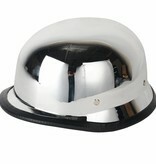 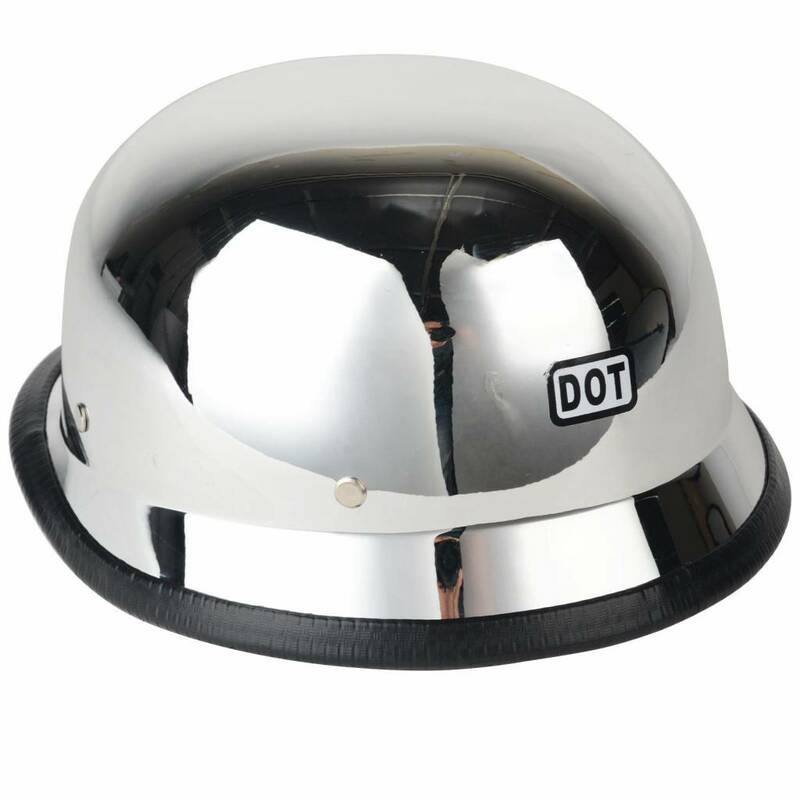 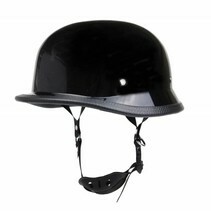 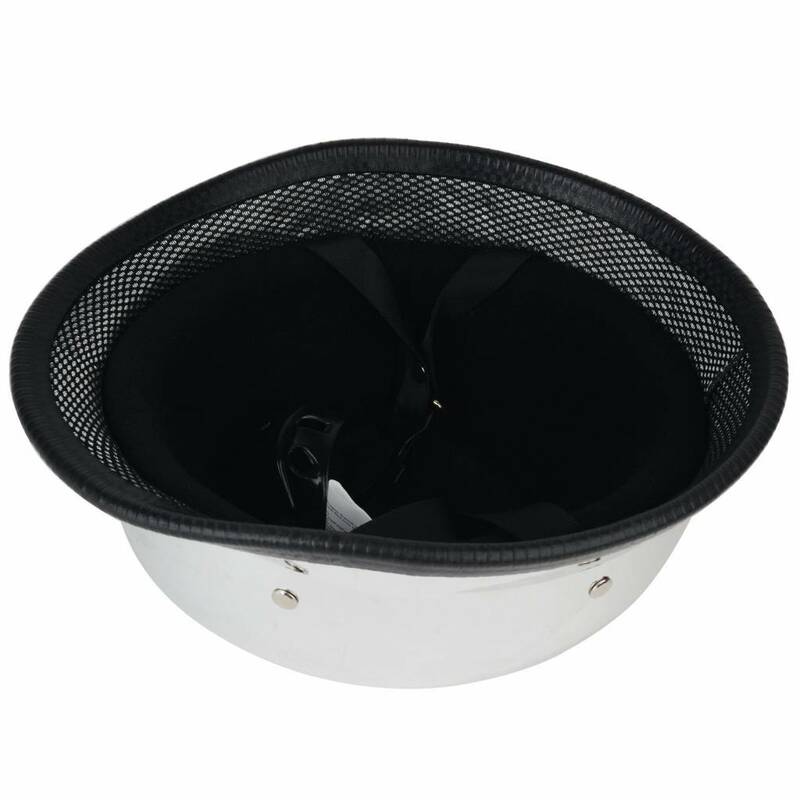 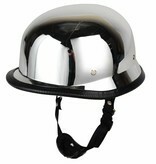 Material helmet: high quality fiberglass. 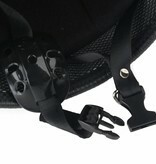 Attention: Size M and XL have some scratches. Size XL has also got some stains. 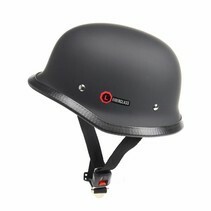 These motocycle helmets do not correspond to the ECE standard. 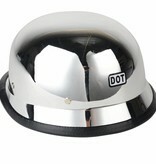 The use in the public traffic happens therefor on own danger. 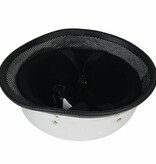 For possibly arasing damage by inappropriate handing importer and retailers cannot be made liable.